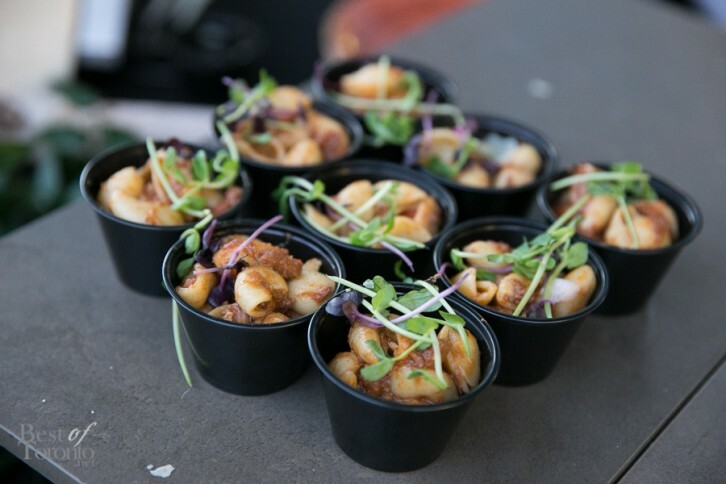 One of the very best annual food events in Toronto that you can’t miss is coming up next week! 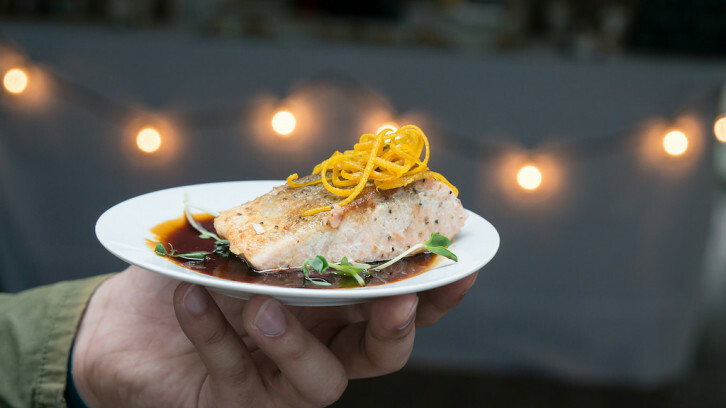 Taking place at the bright and scenic Corus Quay lakeside venue, Toronto Taste 2015 is the one event you need to splurge on with over 50 gourmet food and beverage stations giving you their very best creations all in support of Second Harvest. In fact, it’s the 25th anniversary of Toronto Taste.